The rest of the crew, another 11, have been arrested and sent to preventive detention, after the agents destroyed the drug in the vicinity of the port of Praia. 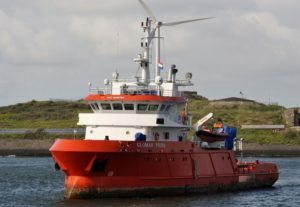 The investigation is underway and, as published by the newspaper Expressodas Ilhas , last week a vessel asked to dock at the port of the capital of Cape Verde, Praia, claiming that 2 of its crew had died , without specifying the causes of the deaths. 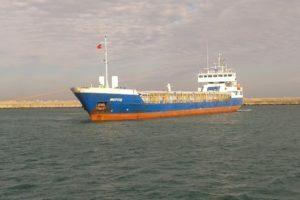 The ship had departed days ago from Panama, bound for Tangier (Morocco). 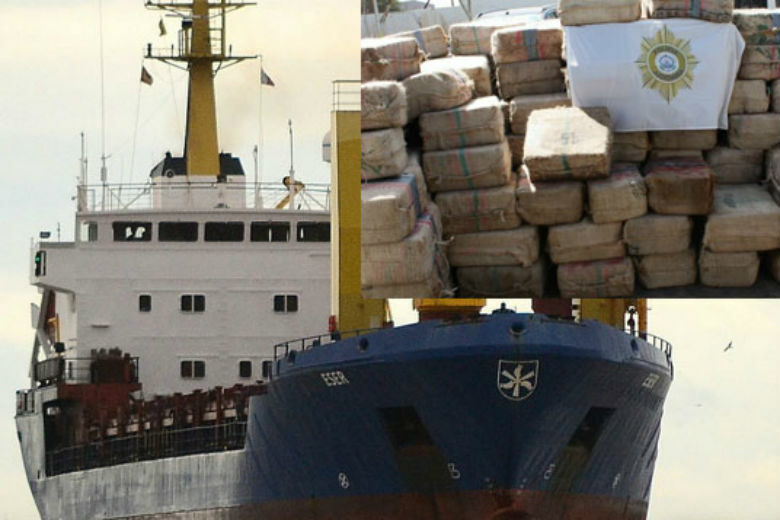 When the agents of the Cape Verdean Judicial Police , entered the ship, in addition to finding the 2 bodies and during the registration of the ship, they found a shipment of 9,570 kilos of cocaine , distributed in the typical packages of Colombian narcos. The investigators seized the narcotic and seized the remaining 11 passengers, all of Russian nationality. The detainees went to jail to appear and testify about the illegal cargo, and the judge has sent them to preventive detention, while they destroyed the cocaine in the vicinity of the port of Praia. The Russian embassy has been informed of the facts and is waiting to know the causes of the death of the 2 sailors during the voyage, in a search that points to a brawl, probably due to the illegal cargo they carried.